The Hamilton Poetry Centre, partnering with gritLIT, is pleased to present a Canada Council sponsored reading by Joanna Lilley (The Fleece Era). This special event is a joint reading with Hamilton poet Bernadette Rule (Earth Day in Leith Churchyard). Thursday, April 7, 2016 from 7pm-8pm. Joanna Lilley’s poetry collection, The Fleece Era, was published by Brick Books 2014. Her short story collection, The Birthday Books, will be published by Hagios Press in their Strike Fire New Author Series in May 2015. Joanna’s awards include first prize in the Vancouver International Writers’ Festival Poetry Contest, first prize in the Lothian Life Poetry Competition, first prize in the Worldwise Regional Creative Writing Competition, first prize in the Authors on Eighth Creative Non-Fiction Contest and joint first prize in the Baked Poetry Contest. She has also won second prize in the Dr. W H Drummond Poetry Contest and third prize in The Antigonish Review Great Blue Heron Poetry Contest. Joanna’s poems and stories have been published in journals and anthologies in Canada, the US and the UK, including The Malahat Review, The New Quarterly, Grain, The Fiddlehead and The Antigonish Review. Her work has twice been a finalist for The Malahat Review Open Season Awards and has also been a finalist for The Malahat Review Far Horizons Award, the Writers’ Union of Canada Short Prose Competition for Developing Writers and the CBC Poety Face-off. Her poems have been commended in the McLellan Poetry Prize, shortlisted for the PRISM Poetry Contest and the Winston Collins/Descant Poetry Prize, and nominated for the Pushcart Prize. Joanna has a MLitt degree in creative writing from the universities of Glasgow and Strathclyde and is a Humber School for Writers graduate. She has twice received an Advanced Artist Award from the Government of Yukon. 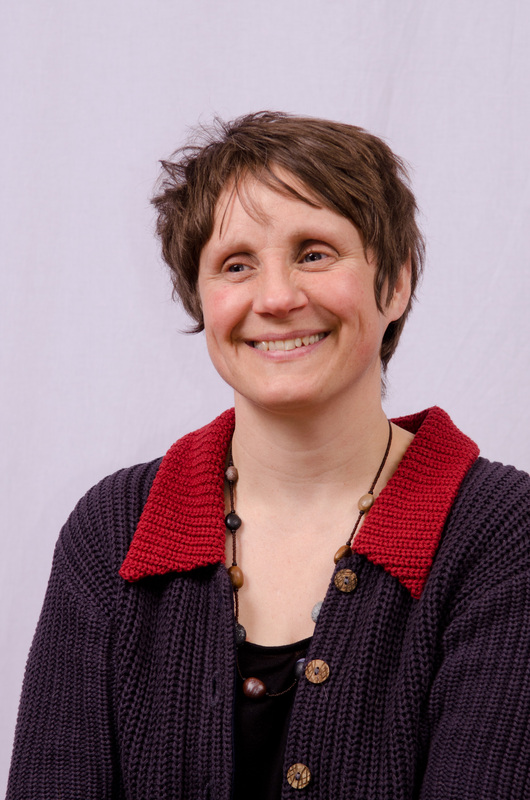 Joanna helped to found the Yukon Writers’ Collective Ink and has coordinated the biennial Whitehorse Poetry Festival as well as local poetry readings. She has completed a second poetry manuscript and a novel and is currently in the early stages of developing a third poetry manuscript about extinct animals. Joanna has lived north of the 60th parallel in Whitehorse, Yukon, Canada, since she emigrated from the UK in 2006.
cars and trucks we euthanize. on the map is a perforation?